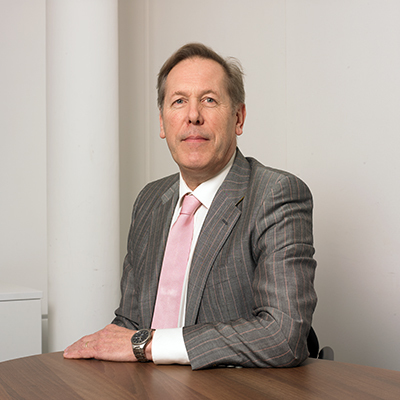 David, who joined the board in July 2018, has over 30 years’ experience in Small to Medium Sized Enterprises over a diverse range of industries including, Ceramics, Farming, Insurance, Leisure and Property. His career started in Ceramics, where he built a manufacturing facility from scratch and by utilizing cutting edge automation, the business became one of the UK’s largest manufactures of ceramic coffee mugs. As well as local markets, product was exported worldwide, and customers included Cadburys, Disney, Safeway and Woolworths. As a Professional Investor, David is actively involved in several investments which include a 360 key hotel development, a Beach Club, a Wood Modification Plant and a Peak Power Plant. As well as running his own businesses, David is also a member of the Society of Lloyd’s, where he is one of the few remaining members that underwrite insurance on an unlimited liability basis.